Acidifies the gut & prevents colonization of pathogens. Releases bactericines like acidolin & acidophilin, which works as microbial interference. Checks mortality & promotes growth. Forms colonies in the intestinal villi & removes pathogens through competitive exclusion. 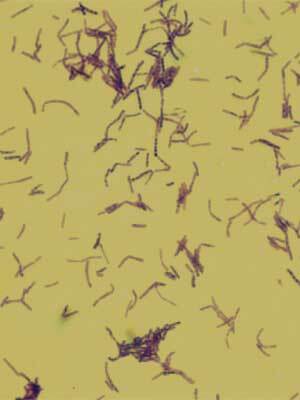 Works as MIT (Microbial Interference Treatment) to cure diseases caused by E. coli, Salmonella spp. etc. Removes stress & improves weight gain. Used in cattle & buffaloes to check enteric infectious & to treat calf scour.